Versatility, performance, reliability and value are what you get from the Hamilton Electronics Cassette Listening Center. 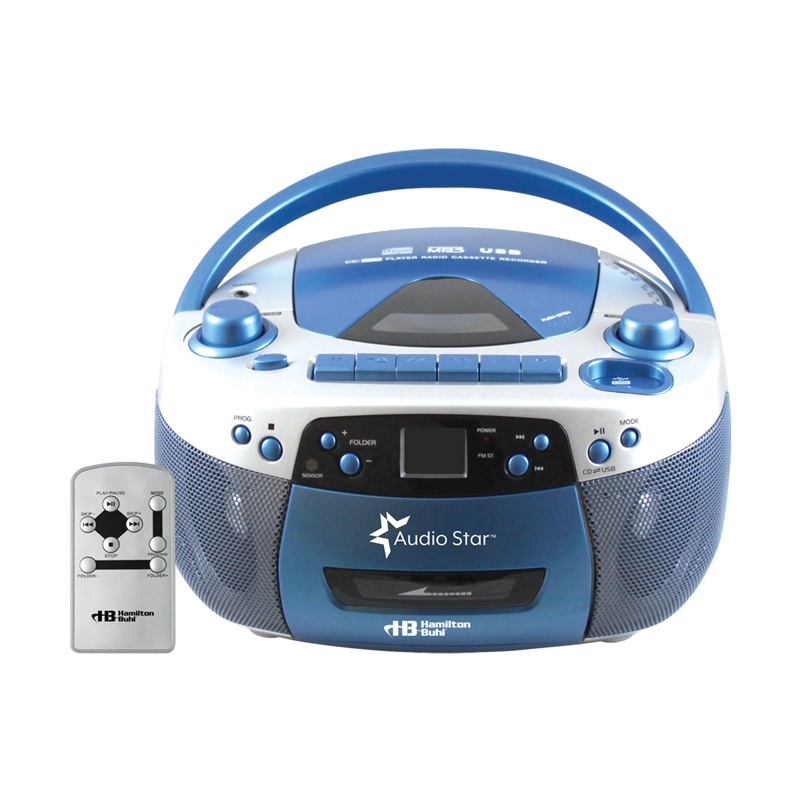 An automatic recording level function ensures a steady sound level without the need to adjust volume and a built-in condenser microphone faithfully captures every word and sound. Separate jacks for remote control and external microphone. Two 1/4" headphone jacks and one full watt of power make the HA-802 our most economical listening center. 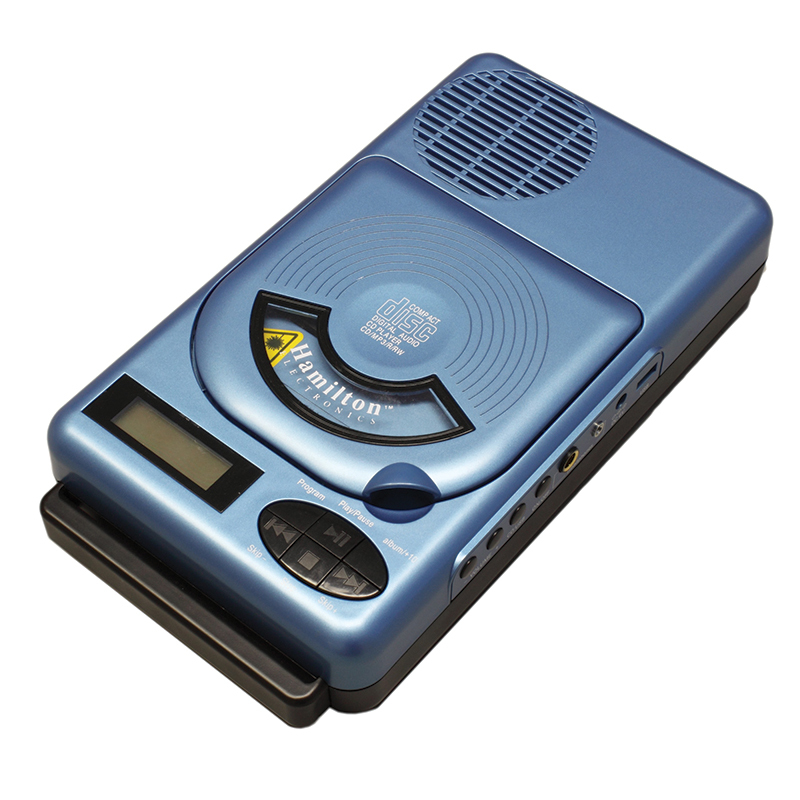 Uses 4 "C" batteries (not included), or attached 5' 120-volt AC cord (with cord storage compartment). UL and CSA listed. One (1) year warranty. 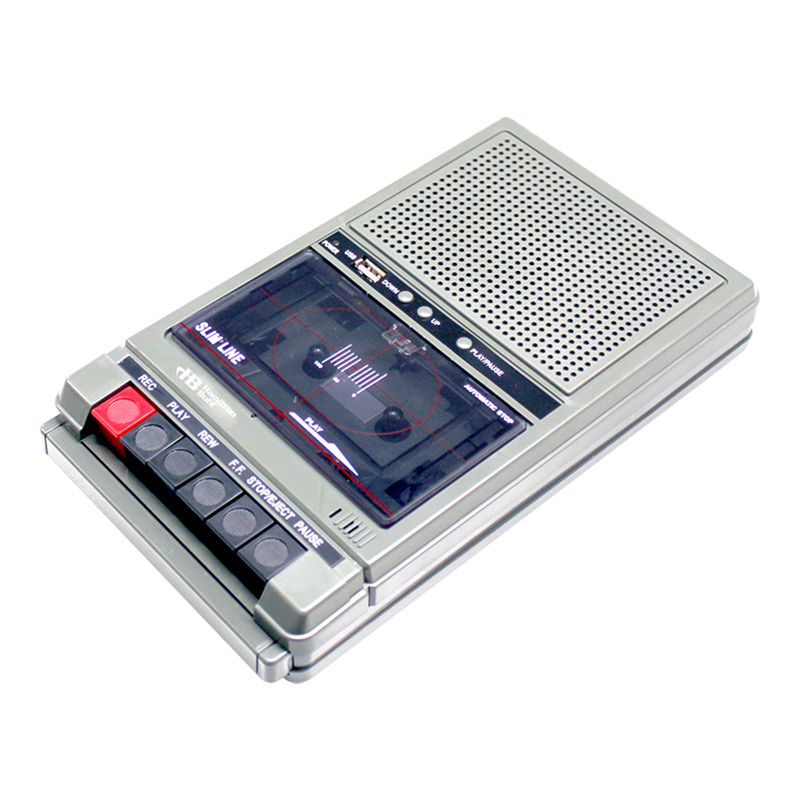 The Cassette Recorder can be found in our Listening Devices product category within the Audio/visual.